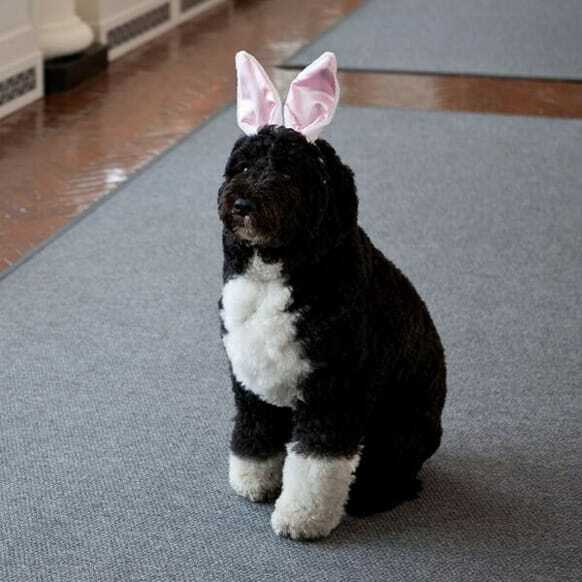 Barack Obama tweeted this picture of his pet dog Bo, wishing all his followers a very Happy Easter! 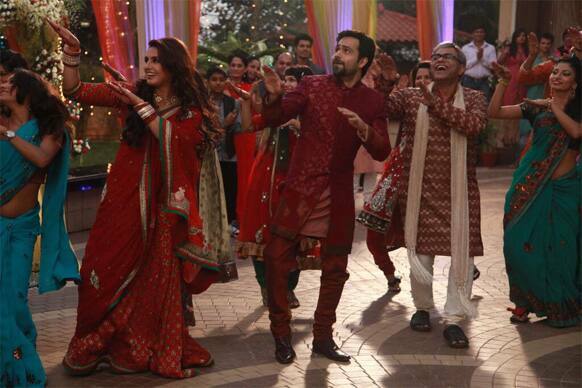 Emraan Hashmi and Huma Qureshi in a new still from Ekta Kapoor's 'Ek Thi Daayan'. Mallika Sherawat posted this picture of hers on Twitter holding an Easter egg in her hand. She is celebrating Easter in the States, it seems. 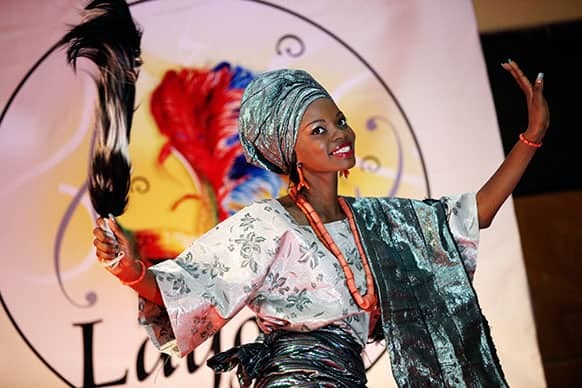 A contestant dances on the runway wearing a traditional outfit during the Lagos Carnival Queen pageant in Lagos, Nigeria. A model displays a creations by Alexandra Serova during Moscow Fashion Week. Actress Eva Mendes attends the premiere of Focus Features' "The Place Beyond The Pines" at the Landmark Sunshine Theater. 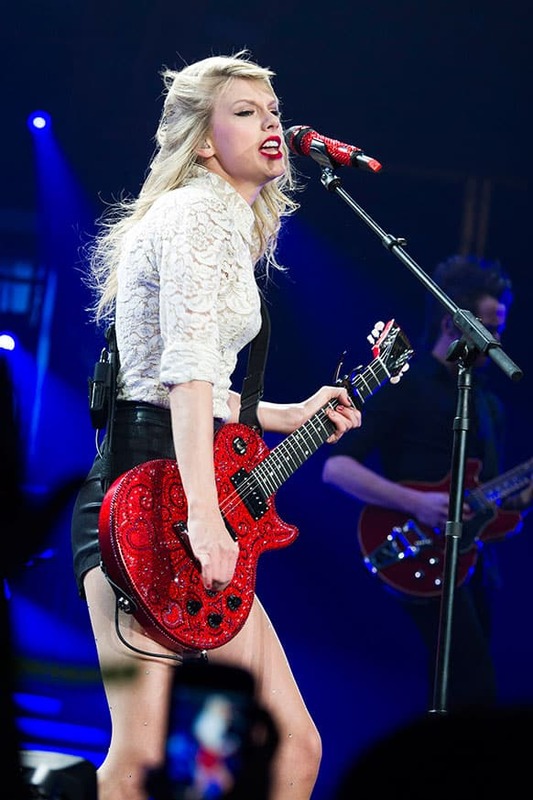 Taylor Swift performs in concert at the Prudential Center in Newark, N.J.